Citizens Center for Integrated Development and Social Rights, CCIDESOR has been charged to heighten campaign around Open Government Partnership, OGP in Imo state towards ensuring that the state signs up. 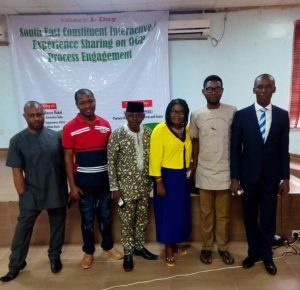 This was the decision of the one day Southeast Citizens Constituents Interaction/Experience Sharing on OGP Process Engagement, held in Awka, Anambra state where experiences and learning from one another on the progress of the OGP processes in the different states were shared. It was observed that Imo is the only state that is yet to sign on to OGP. 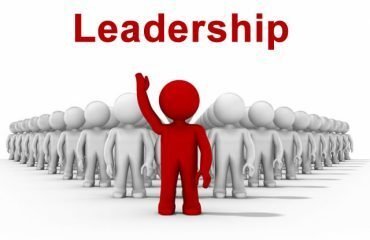 The current position of Imo is that the governor is yet to apply to the OGP secretariat to sign on. It was observed that the former Chief of Staff had written the letter of intent for governors signature, but it is yet to be signed by the Governor. Uchenna Arisiukwu from Center LSD took participants through the processes of developing the State Action Plan (SAP) and how to put same in operation. 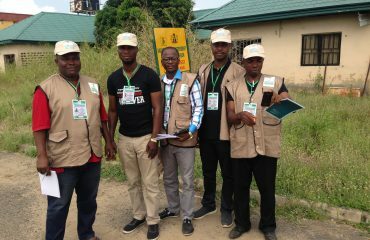 Mr Sundayson Chidi, a staff of PERL worked the participants through an action plan for further engagement. The different states presented an action plan going forward with actual activities, lead persons and time line. However, the Imo State Plan in going forward centered on continued advocacy to obtain the Governors signature for the letter of intent to sign on to the OGP, engage in extensive Public Awareness Campaign to highlight the need for Imo to sign on to OGP and to work to build capacity of members to be able to engage and participate actively in developing the State Action Plan. 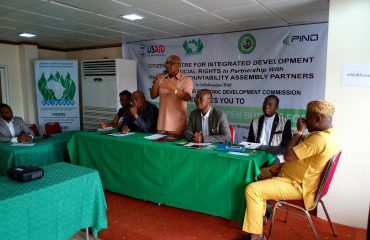 Executive Director of CCIDESOR, Obidi Mgbemena was at the meeting to relate the outcome to other CSOs and NGOs in Imo State.